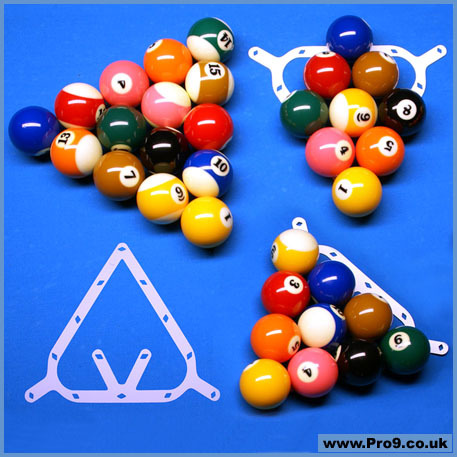 A construction template for the game types 9-ball, 10-ball and 8-ball. 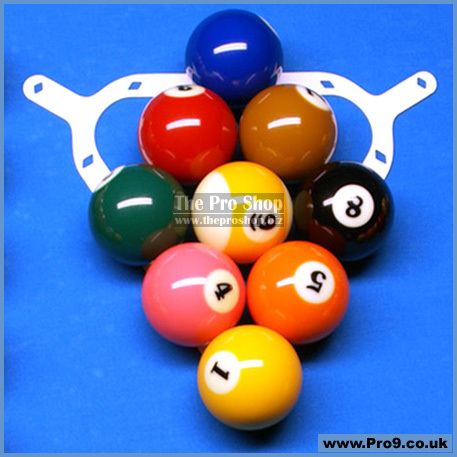 The POWER-RACK is a build-up template that allows you to effortlessly and accurately build 9-Ball, 10-Ball and 8-Ball. 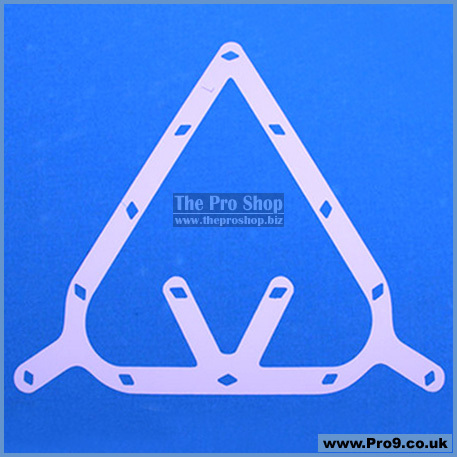 The POWER-RACK consists of a very thin plastic film. The diamonds are arranged in such a way that the balls are always pressed together so that a perfect setup can be achieved within seconds. 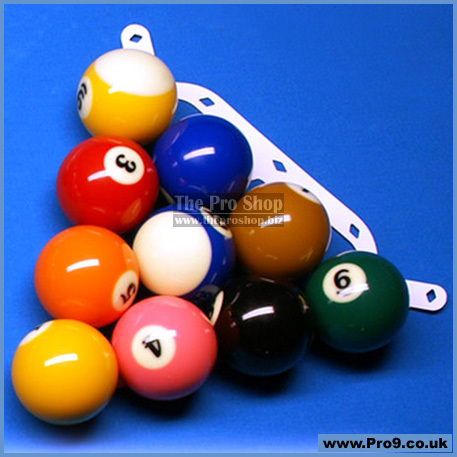 The film is very thin and hardly affects the course of the balls. With the POWER-RACK, the diamonds are lasered and not punched. This creates no sharp edges.